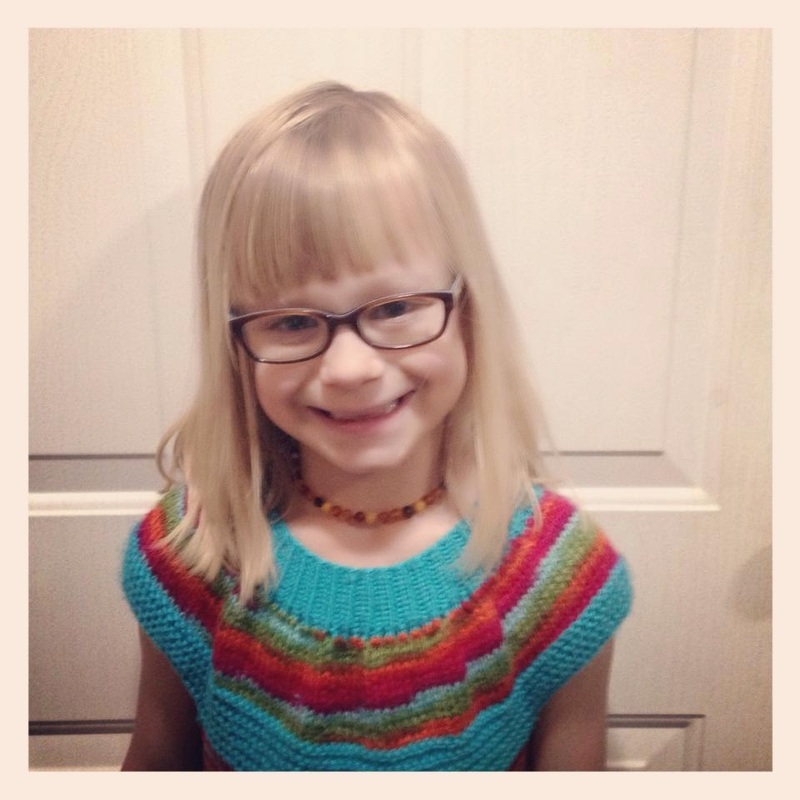 Mommy's Favorite Things: Avery turns 7!! My oldest is 7 today! I can't believe I gave birth to her and became a mother 7 years ago!! She's more beautiful every day and I love her more than she'll ever know! Love that name!! How sweet. Avery is adorable! Happy Birthday to her! They grow up so quickly, enjoy every moment with your children! Happy Birthday! So cute! Love her little glasses. What a cutie pie and happy birthday to Avery! I love her sweater.